News: How to Get A Chinese Green Card? 主页/hangzhou news/News: How to Get A Chinese Green Card? Hello everyone, I’m Sabrina, how are you doing? So, several days ago, a friend of mine sent me a link, it was news about some foreigners who are qualified to get the Chinese Green Cards. As we all know, it’s it not that hard to get USA’s Green Card as long as you have enough money and you’d like to invest it instead of putting all of it in the bank; not to mention in some European countries, like Spain, you just need to buy a house worth more than 2,000,000 RMB, study or live there for more than 5 years, then it will be really easy for you to get their Green Card. However, in China it’s different. It is said that Chinese Green Card is the most difficult Green Card to get in the world. 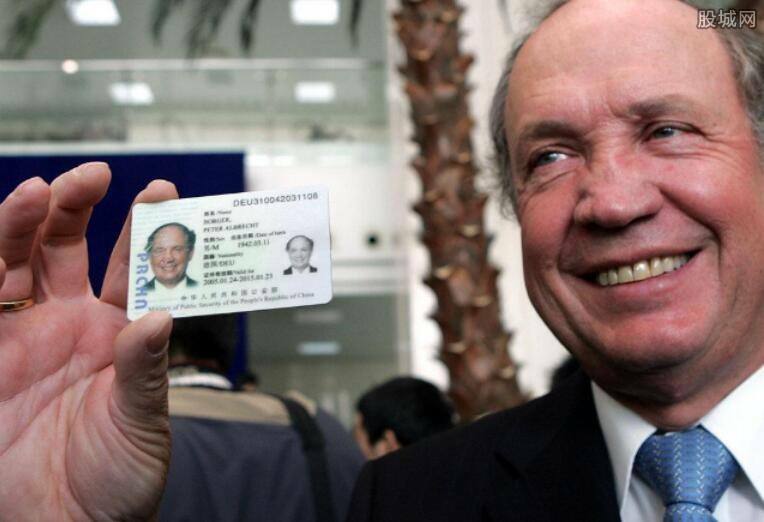 The first foreigner who got the Chinese Green Card is Verner Gerice, a German who lived in Wuhan and did a lot of things for our city. From 1985 to 2004, less than 100 people got the “People’s Republic of China Foreign Permanent Resident ID Card”, the number is increasing but slowly during the years. But these years, China has simplified the requests of getting a Chinese Green Card, to help more people get it. So far, only about 1576 foreigners have got it. But you may ask, how to get it? The first one is if your wife/ husband (sometimes relatives) is in China, the second one is if you invest in some Chinese companies (more than 2 million RMB at one time and you pay off the tax), you are in an important job, have a senior professional post (such as vice president, vice General Manager or associate professor) or you have done some significant contribution to China. It is not easy to get it, and also very complicated to go through the formalities.